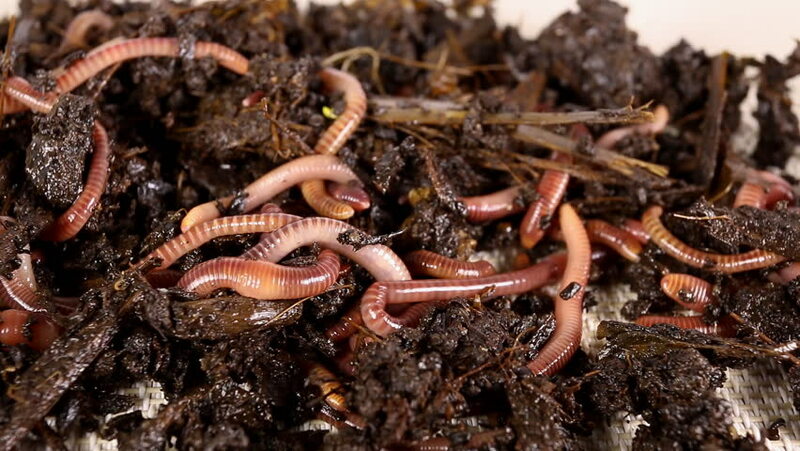 Red worms in compost. Macro shot. hd00:17Edible roasted and spiced meal grasshoppers. Grig fried on street food in Thailand. Fried insect is the food on the Thai market close up . hd00:33Close up Blaze of fire in a fire at a field. Burning dry grass.